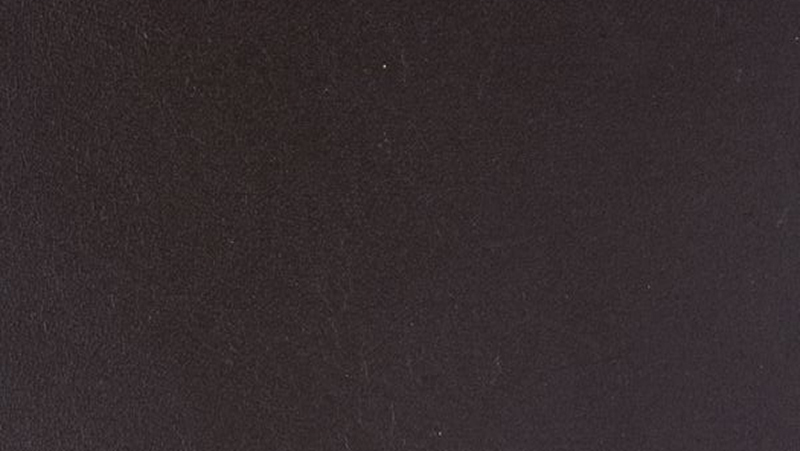 EcoDomo's full, top-grain hide leather tiles are made with premium grade segments of a hide. Our Milano leather tiles are dyed thoroughly for durability and appearance and finished with a special treatment for added durability. 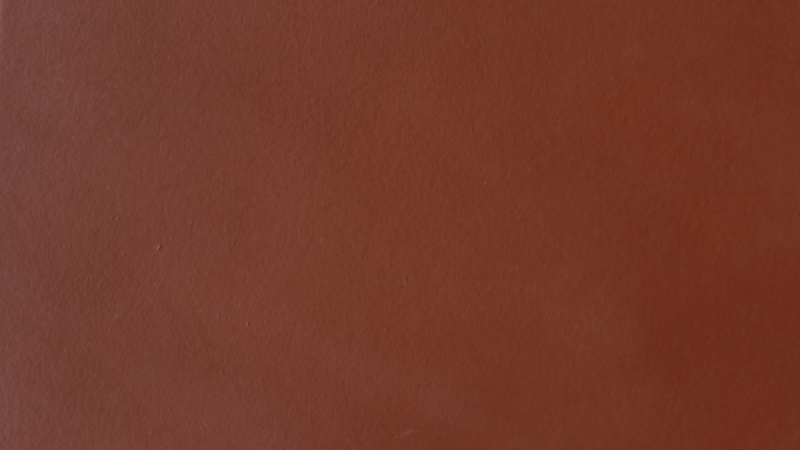 Our leather tiles will last for decades and have been installed in multiple commercial and residential environments. EcoDomo offers the widest range of stocked colors and sizes available. Available as laminated panels for ease of installation. Multiple custom options for size, texture, and finishes. 8" x 16" 2" x 6"
12" x 12" 3" x 48"
12" x 18" 6" x 6"
18" x 18" 6" x 12"
12" x 24" 8" x 8"
Any Size Maximum 36" x 36"
We can customize your leather floor to meet your needs for size, color and texture. We offer color matching services on all our lines.